If you missed The Art of Shim by Dinah Sanders now would be a good time to invest, because vermouth, amaro, sherry and port have cemented themselves as brilliant base ingredients for low abv cocktails. In fact, says Mal Spence, the category is so complex that there's more going on in terms of flavour than your average spirit. 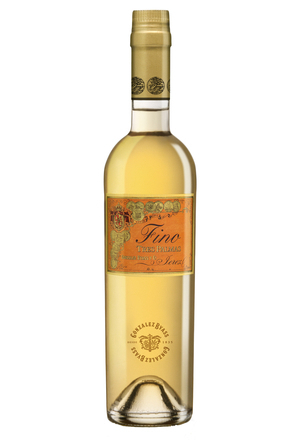 A conversation that has been doing the rounds on social media is that of when and how to use these aromatised and fortified wines. Given a prod by Adam Elmegirab we decided to investigate. First off and most importantly we have to understand some simple truths. 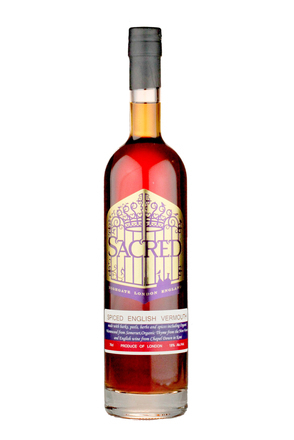 Fortified wine means a wine which has had spirits added to it at some point during or after the fermentation, depending on how sweet you want the finished product to be. 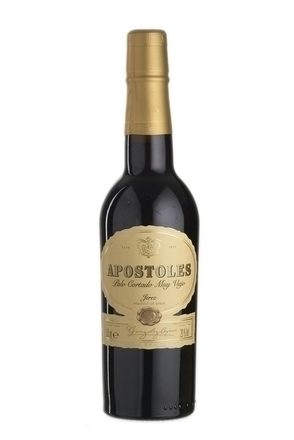 That said nowadays a lot of fortified wines use a mistelle base which is alcohol added to the juice of crushed grapes instead of fermentation to produce alcohol. This yields a sweeter base again because all the sugar remains. 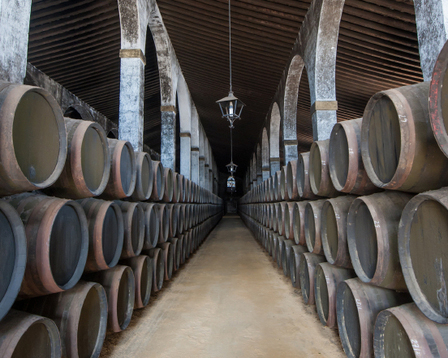 Examples include port, sherry, madeira, pineau des charentes and some marsalas. Aromatised wine means a wine that has been infused with botanicals that add flavour and colour. These are usually fortified but not necessarily. 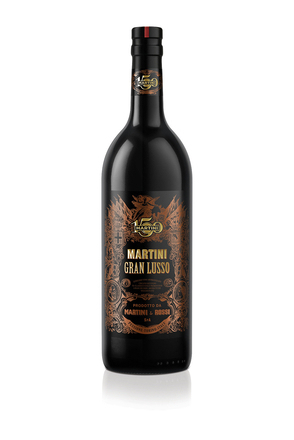 Examples include vermouth, americano, barolo chinato, quinquina and vino amari. 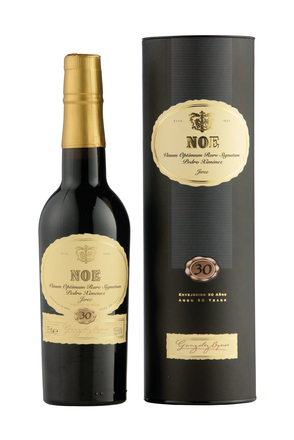 Most fortified wines are between 13 - 24 alc./vol. Wines that are both aromatised and fortified can be divided into three main subcategories. Vermouth, americano and quinquina. If a bartender is sticking to the original recipe of a classic cocktail they should not replace one for the other. 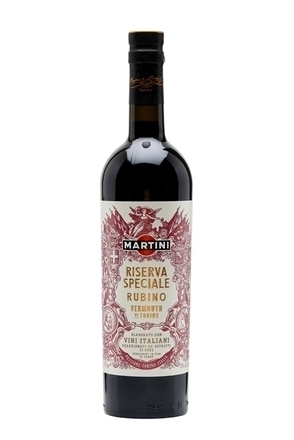 A quinquina, like Dubonnet shouldn't be used in place of a vermouth, like Martini Rosso, in a Martinez, for example, because they are different products, not just different brands. 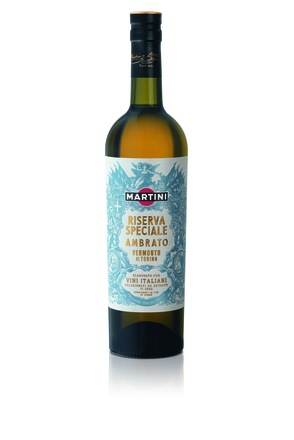 There is a very fine and somewhat misty line between vermouths and aromatised wines but the main difference, according to European law, is that vermouths must contain wormwood - although the species and quantity is not specified. Quinquinas (ken-key-nah) traditionally contained cinchona bark, which provides quinine. Americanos are sometimes considered a subcategory of this but usually thought of as a separate variety of apéritif. The name doesn't refer to the country rather amer - which means bitter. 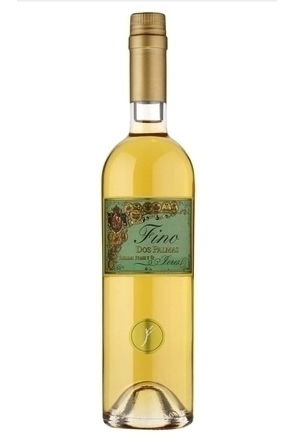 These wines use the gentian root for flavoring and bitterness. The majority of quinquinas and americanos are based on white wine mistelle but the brand Byrrh (pronounced beer) uniquely uses a red wine mistelle. 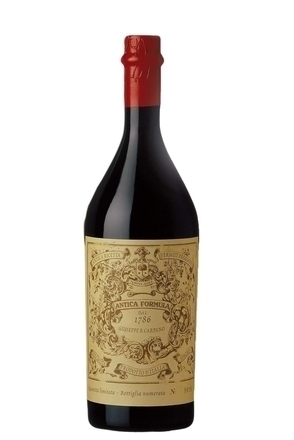 Brands include Lillet Blanc; Kina Lillet; Cocchi Americano; Antica Ricetta Barolo Chinato; Byrrh; Martini Fiero; Dubonnet; China Martini; Ambassadeur; Rosso Antico; St. Raphaël; MAiDENii; Contratto Americano Rosso; and Bonal Gentiane Quina. The word 'vermouth' comes from the German word 'vermud', meaning 'wormwood', the name of a family of bitter plants of the genus Artemisia. 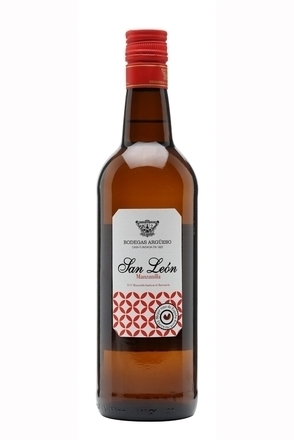 European law dictates that vermouth must contain a minimum of 75 per cent wine, infused with herbs and spices which must include Artemisia, although the species and quantity is not specified. 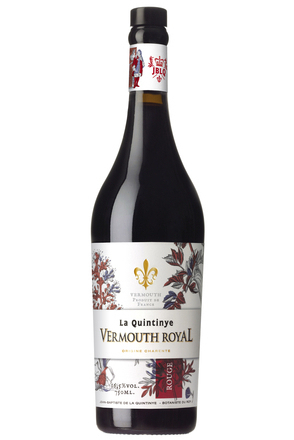 Vermouth can be further divided into categories depending on the different herbs and spices added. Brands include Atsby; MAiDENii; Boissiere; Yzaguirre; Carpano; Cocchi; Dolin; Martini & Rossi; Noilly Prat; Riserva Carlo Alberto; Cinzano; and Vya. Knowledge on this category is growing and thanks to that bartenders are creating stunning drinks by substituting styles and working with fortified and aromatised wines as base ingredients. "It depends what you want to play around with, I like swapping full-bodied vermouth around such as Punt e Mes for Antica Formula. It's about knowing the different types though. If the traditional recipe calls for white port look at other things which fit the aged flavour profile, something like Noilly Prat which will go that distance," says Stuart Hudson from Forgotten Hospitality. A bar to draw inspiration from is the Kelvingrove Cafe in Glasgow where Mal Spence uses a lot of fortified and aromatised wines as the base for his cocktails. Instead of getting bogged down in the technical details, however, Mal likes to reply on his palate to identify what spirits and wines work well together. "It started mainly from boredom, most cocktails follow the recipe of spirit base, vermouth, liqueur and modifier. There's only so much you can do creatively with those methods. There is so much going on within the category you can really pull drinks in many different directions," says Mal. Origin:Mentioned in Harry Craddock's 1930 'The Savoy Cocktail Book'. Origin: Named after a very play from 1884, which tells the story of a statue who comes to life, with trails of women falling in love with him. It was the first broadway play to go for more than 500 performances and the main star, Henry E. Dixey became famous for his tights-clad legs.